At the 2016 Tony Awards ceremony, Hamilton was the juggernaut, having a lock on almost every category in which it was nominated. This year, the anticipated winners are not as clear. Many categories, particularly the supporting ones, are chock-full of talent in dead heats for their respective prizes. Even this year’s Best Musical category has no foregone conclusions. There have been several tight races in the history of the Tony Awards, many that resulted in ties. 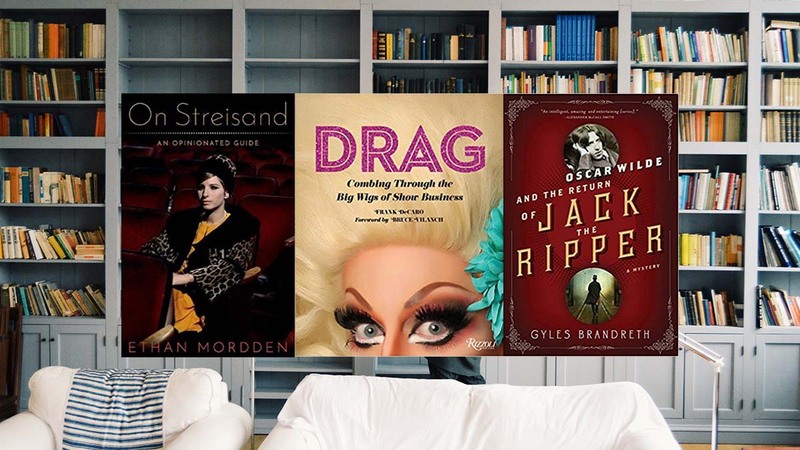 Here are some of the more exciting competitions for theater’s most coveted accolades and the stories behind them. The 1957 Bob Merrill/George Abbott musical New Girl in Town is based on the Eugene O’Neill play Anna Christie, a dark story about a former prostitute named Anna (Gwen Verdon) who is in search of love but haunted by her past. The estranged woman comes to live with her father and his common-law wife, Marthy (Thelma Ritter), who is jealous of Anna. For the musical, the story was lightened up a touch, incorporating elements of musical comedy, and tailored to the talents of Verdon. The character of Marthy was beefed up from the play, but it was still very much a supporting role in comparison to Anna. 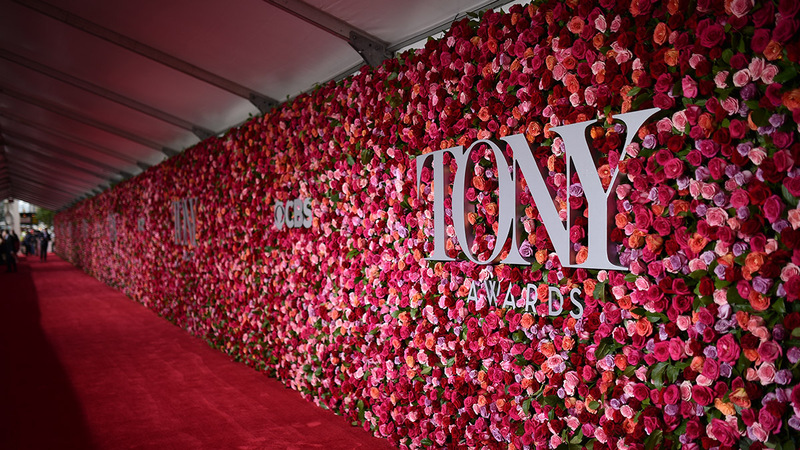 Inexplicably, Verdon (a Tony-winning triple threat) and Ritter (a popular character actress of stage and screen) were both entered in the best actress category, and they tied for the Tony Award. The 1959–1960 season was brimming with exciting new shows, all vying for the Best Musical Tony Award. In the end, two shows ended up sharing the trophy: Fiorello!, the Pulitzer Prize–winning musical about NYC Mayor Fiorello LaGuardia with a score by Jerry Bock and Sheldon Harnick (Fiddler on the Roof, She Loves Me), and The Sound of Music, the final musical by the popular composing team of Rodgers and Hammerstein (Oklahoma!, South Pacific) about a nun-turned-governess who uses music to help a damaged family heal. Perhaps the most interesting part of this race for Best Musical is that Gypsy (often regarded as one of Broadway’s greatest musicals) did not win. 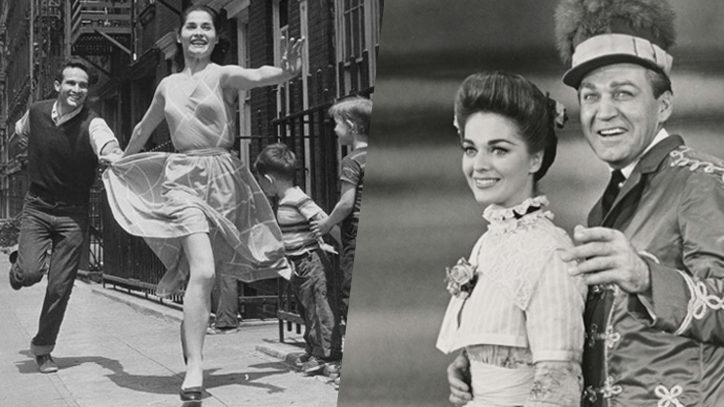 The 1962 Tony Awards saw two actresses in unique shows pinned against each other for best actress. Anna Maria Alberghetti, playing the fragile orphan Lili who joins a traveling circus in the musical Carnival!, gave one of the best reviewed performances of the season. Diahann Carroll thrilled and amazed audiences as the model Barbara Woodruff in No Strings, a musical with an interracial romance (this was revolutionary for the early 1960s). The two unconventional performances each garnered the love of critics and audiences. Both ladies went home with a Tony Award that night, another tie, the result of a tight race. Patricia Routledge, Darling of the Day, vs. Leslie Uggams, Hallelujah, Baby! Patricia Routledge, best known for her role as Hyacinth on the British sitcom Keeping Up Appearances, once captivated American audiences on the Broadway musical stage. Starring in the Jule Styne/E.Y. Harburg musical Darling of the Day, she received a Tony nomination for her work in the short-lived musical. In the same season, the young and expressive Leslie Uggams found herself nominated for her work in another Jule Styne musical, Hallelujah, Baby! (lyrics by Betty Comden and Adolph Green). Interestingly, neither show ran for very long, but both ladies accepted the prize come Tony night. In a serendipitous twist of fate, Diahann Carroll, who had been a tie winner in 1962, announced the award for best score at the 1993 Tony Awards. When Carroll opened the envelope on the stage that June night, she gasped and said, “It’s a tie.” The honor would be shared by John Kander and Fred Ebb for Kiss of the Spider Woman and Pete Townshend for The Who’s Tommy. In fact, the entire evening was a race to the finish, with Kiss of the Spider Woman besting The Who’s Tommy for Best Musical. Perhaps the hottest race in Tony history (though more so retrospectively than at the time) was the 1957 standoff between The Music Man and West Side Story. Though some might find it hard to believe, both shows were innovative during that period. Meredith Willson wrote an original story for The Music Man as well as the clever score that utilized musical pastiche styles of the early 20th century. West Side Story, through the talents of choreographer Jerome Robbins, revolutionized the use of dance in theatrical storytelling. Though The Music Man is often accused of being hokey or old-fashioned, at the time it was exactly what audiences were looking for. It won the Tony Award for Best Musical. A few years later, West Side Story won the Oscar for Best Picture.